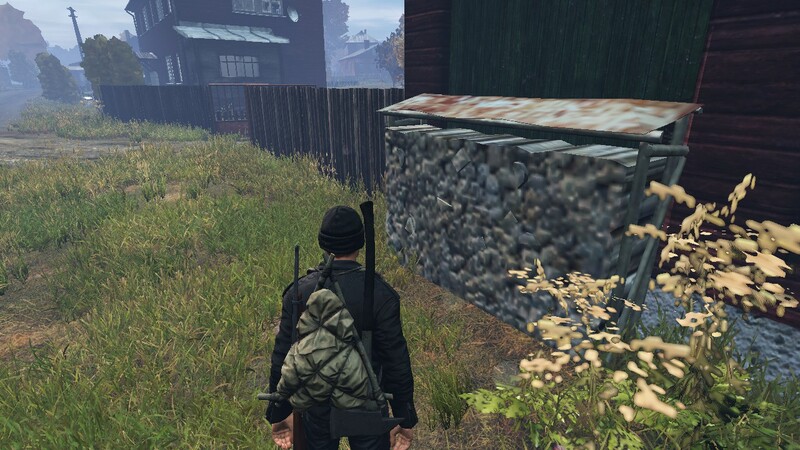 Helps to get rid of low textures, is the fast camera rotation a bit from side to side or (but not 100%-camera zoom right mouse button). 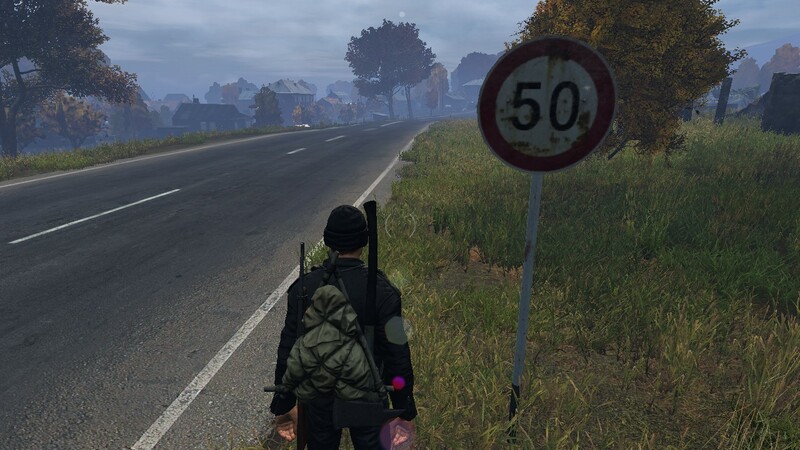 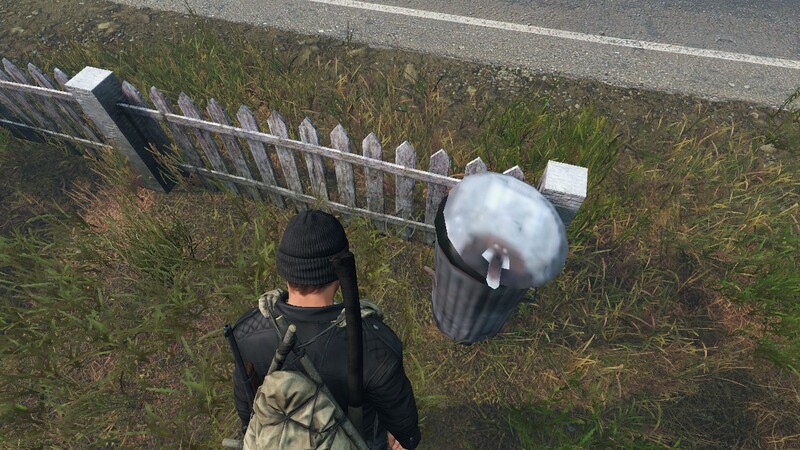 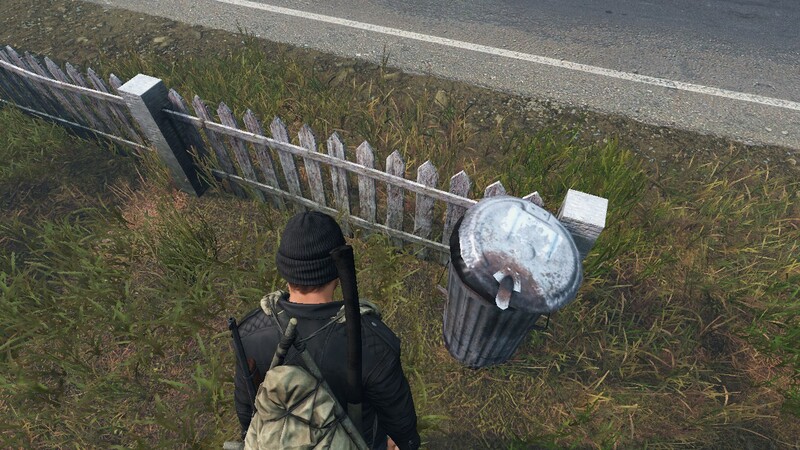 This issue started happening in the 0.62. 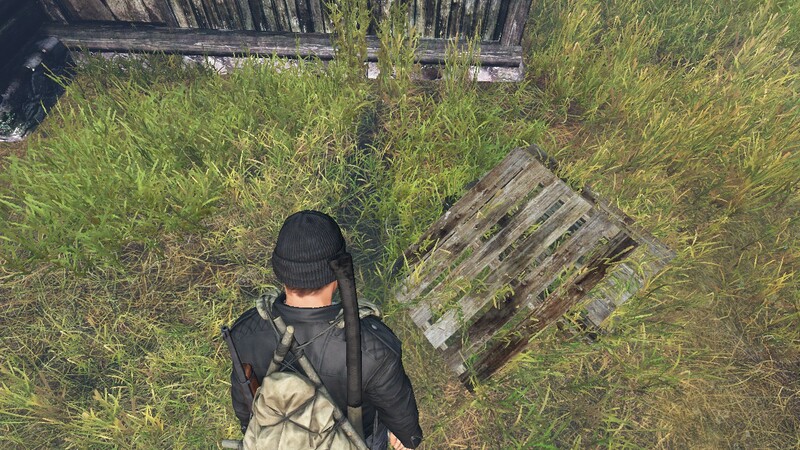 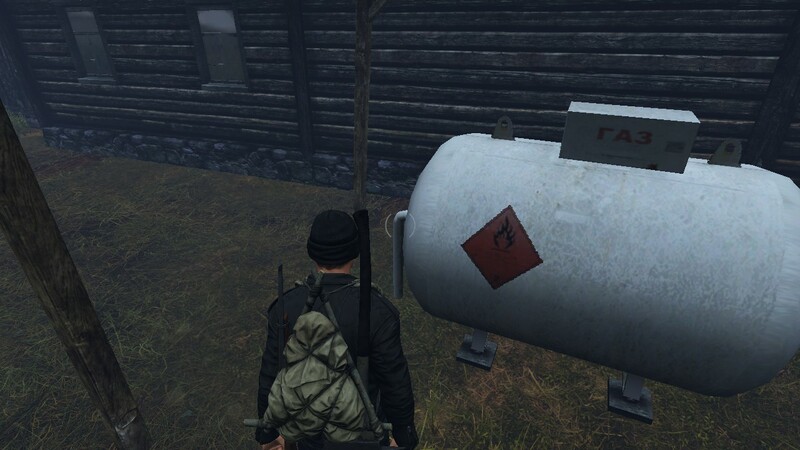 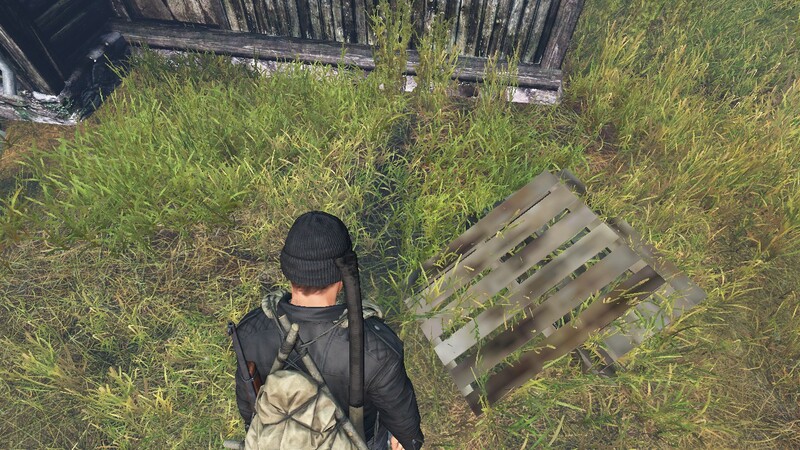 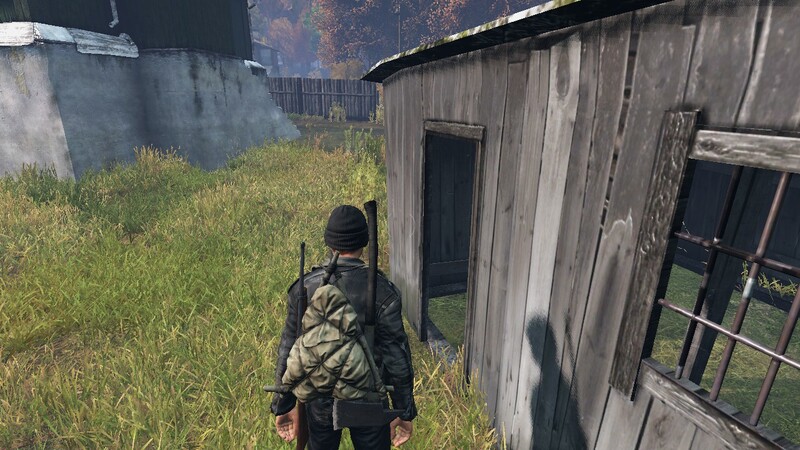 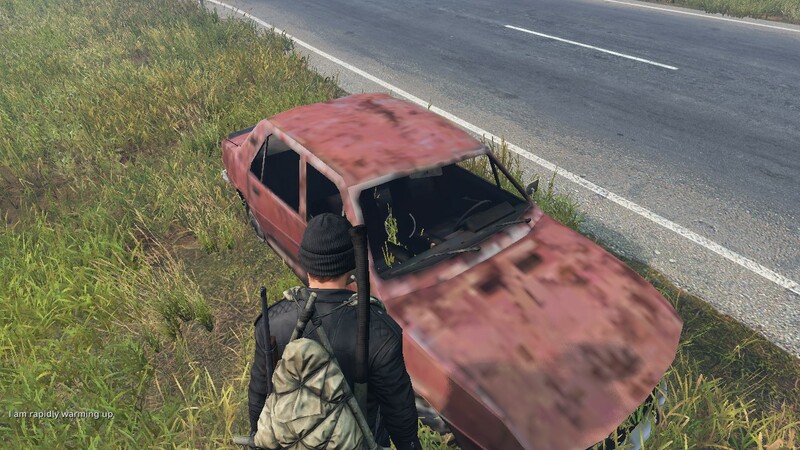 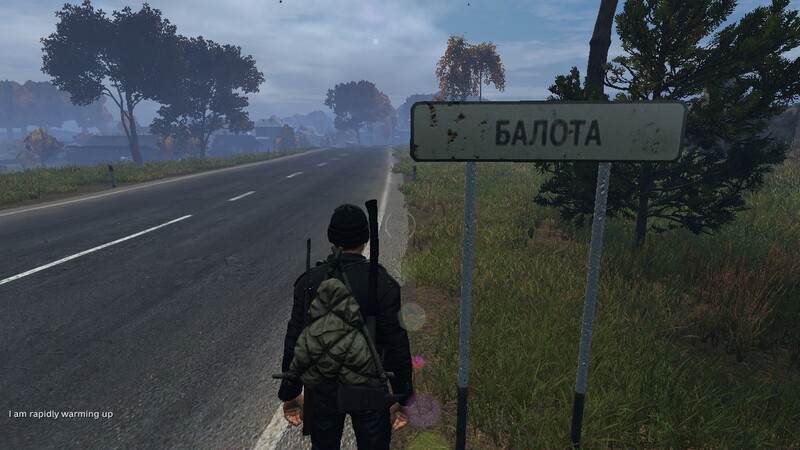 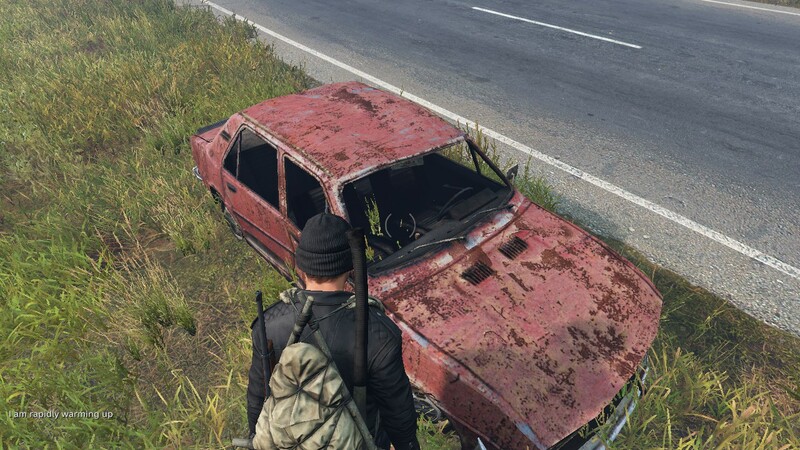 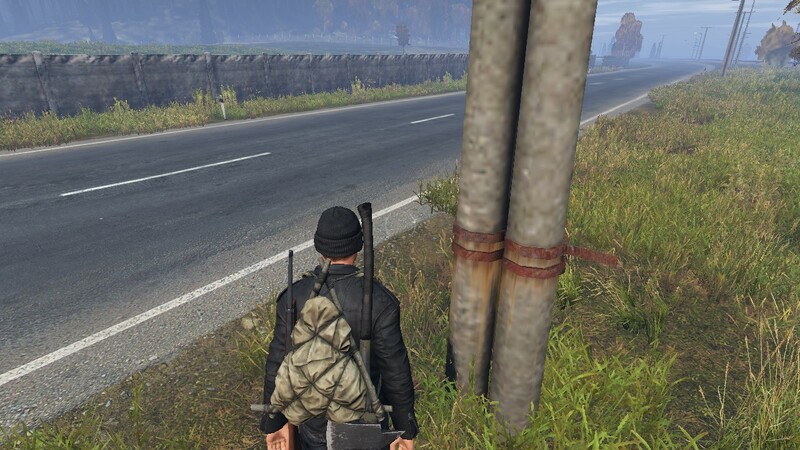 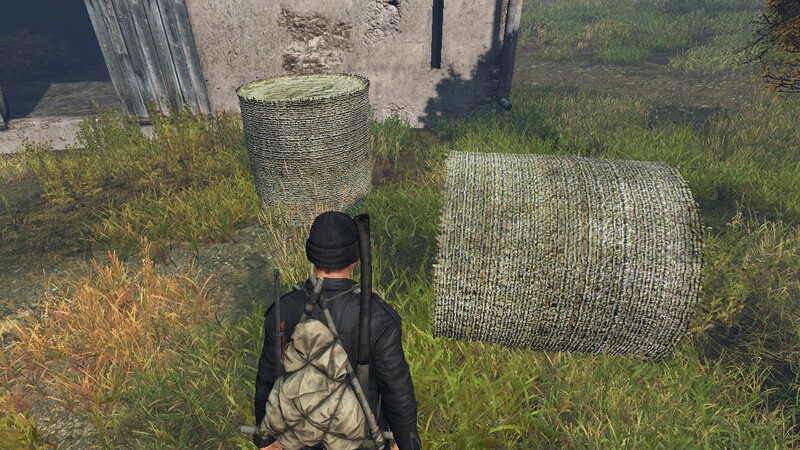 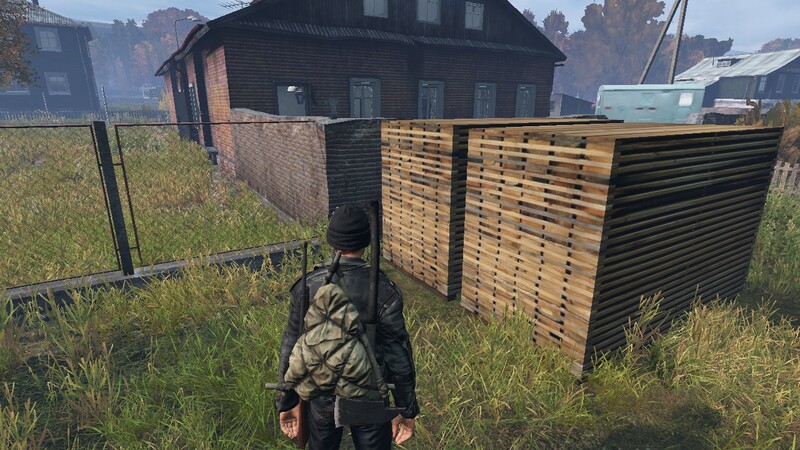 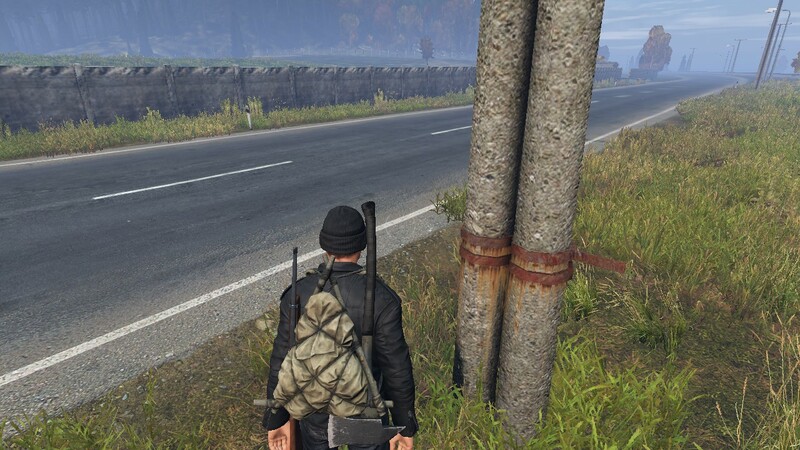 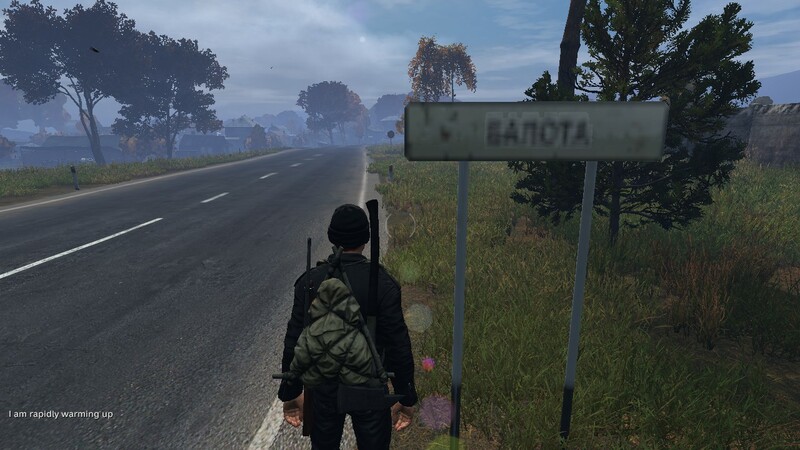 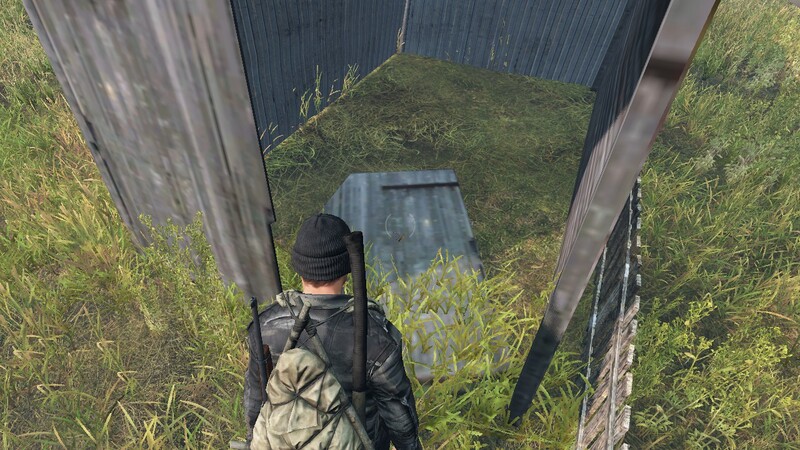 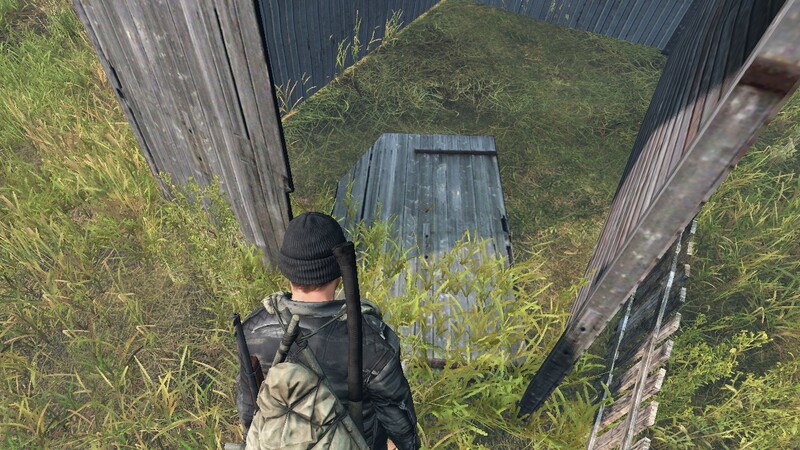 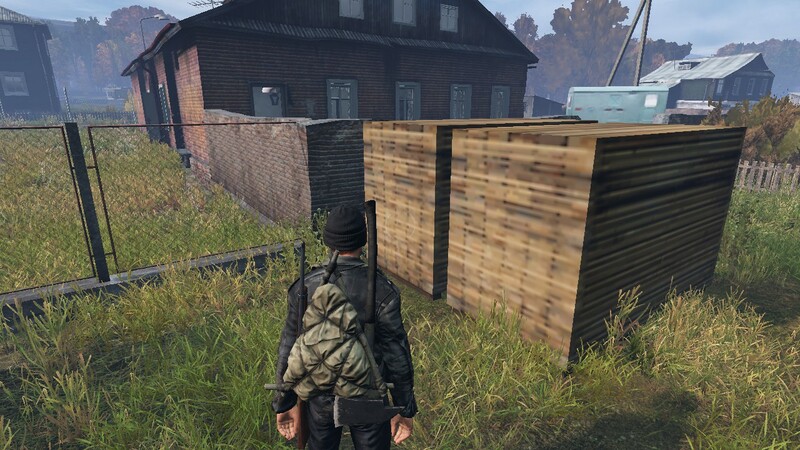 Before 0.62 I dont have such big problems with not loading textures. 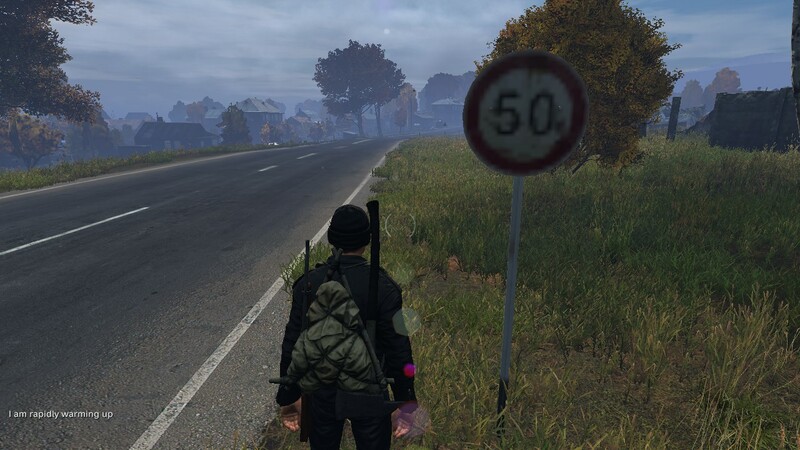 In game I have a solid 60FPS. 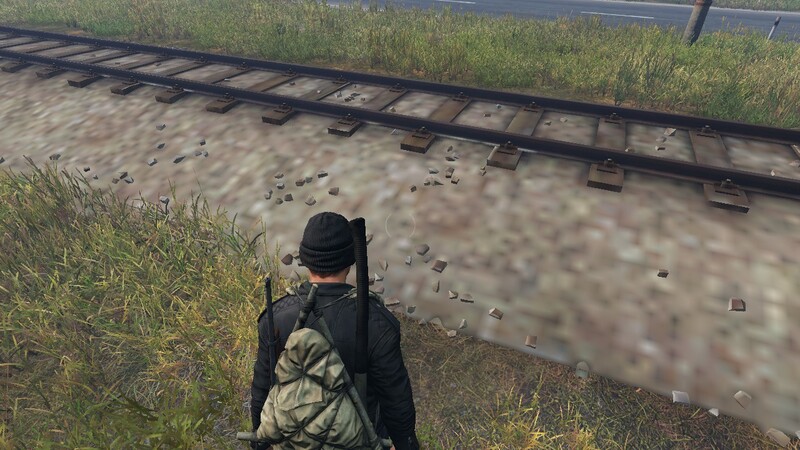 I heard that this often happens on laptops but on the PC too. 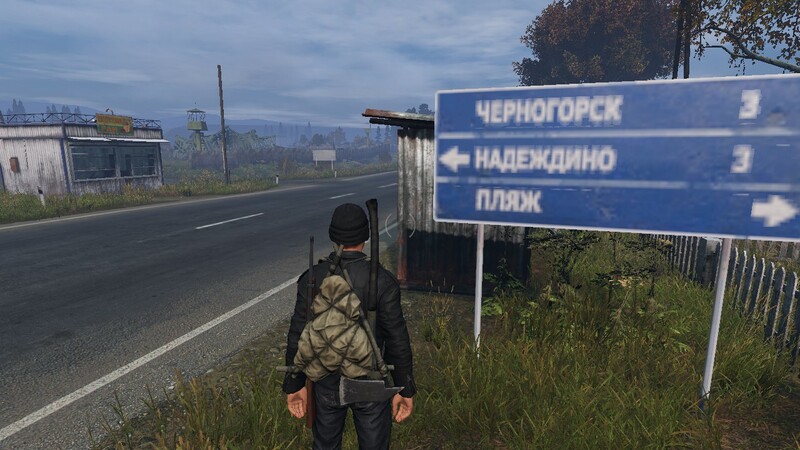 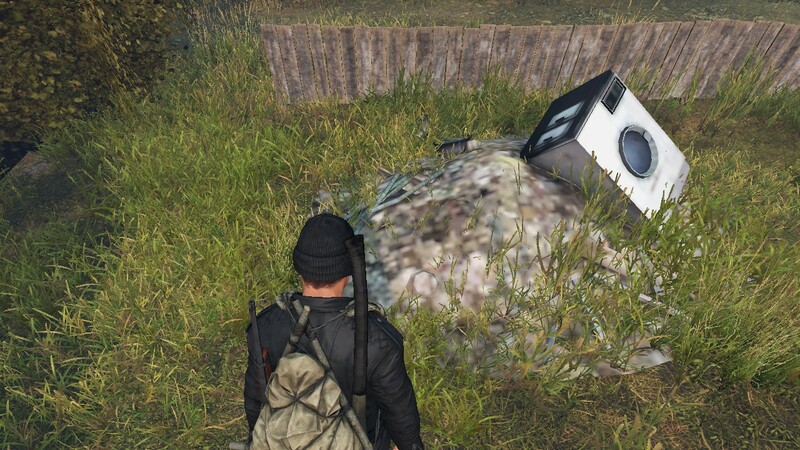 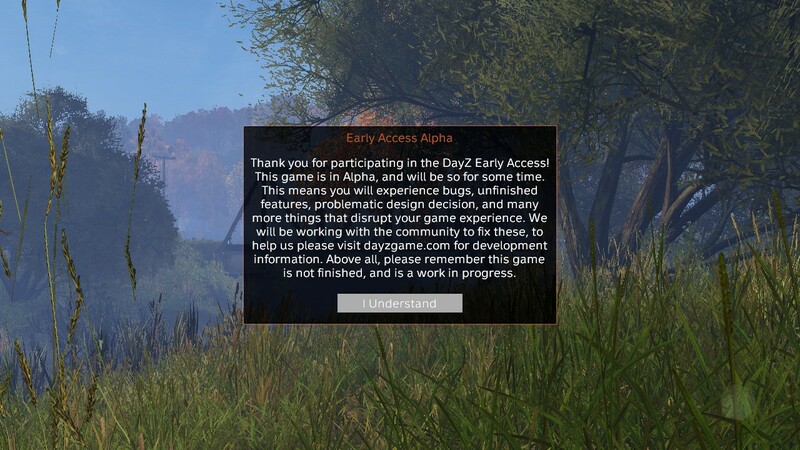 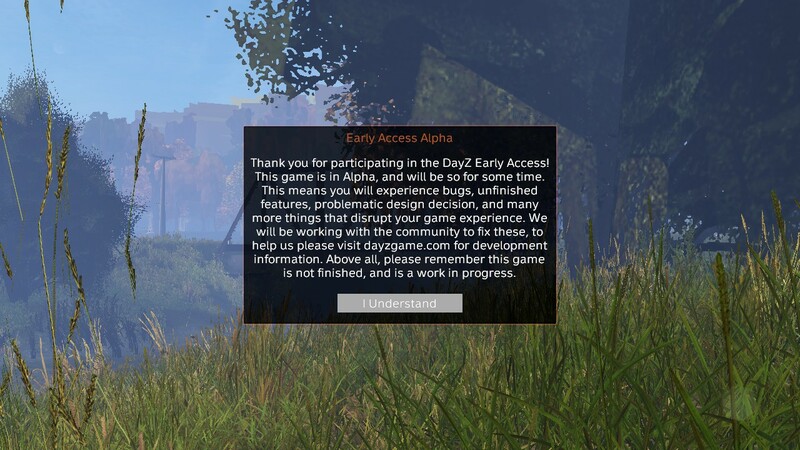 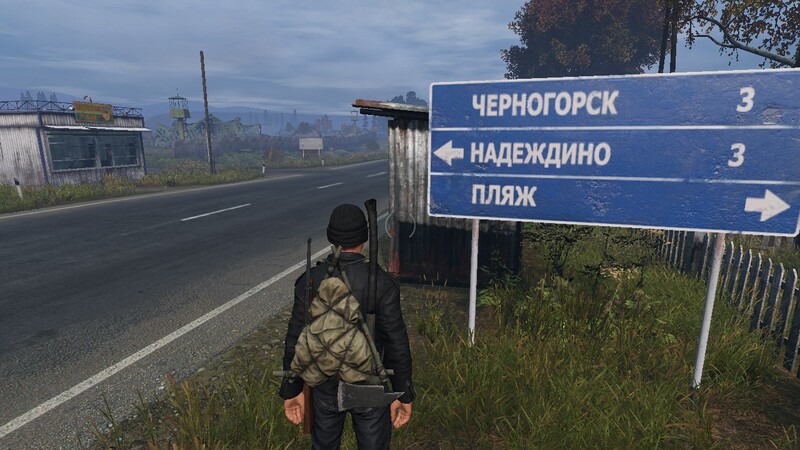 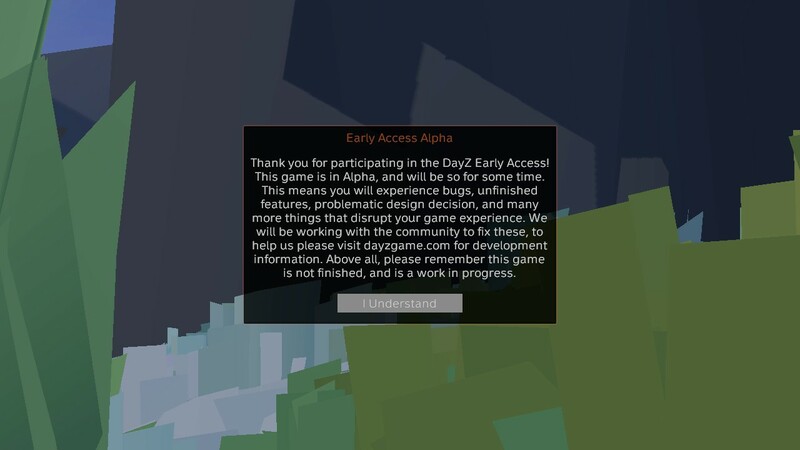 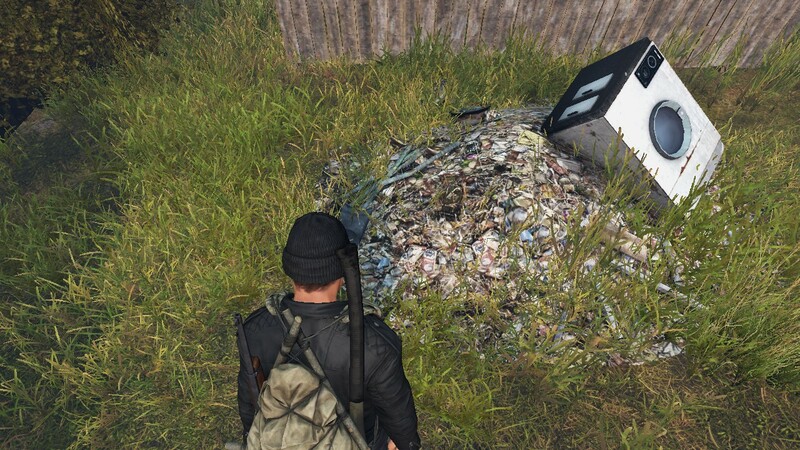 I checked DAYZ cache, I updated NVidia driver nothing changed. 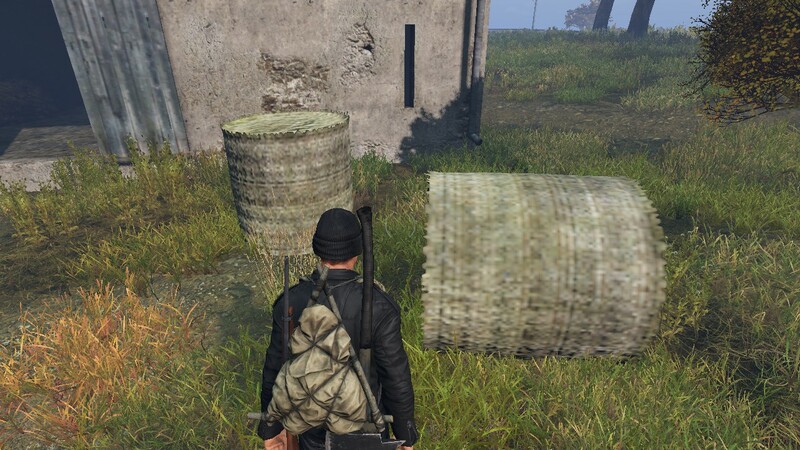 For example in Arma3 or Arma2 I dont have any problems, all textures always in hi-res. 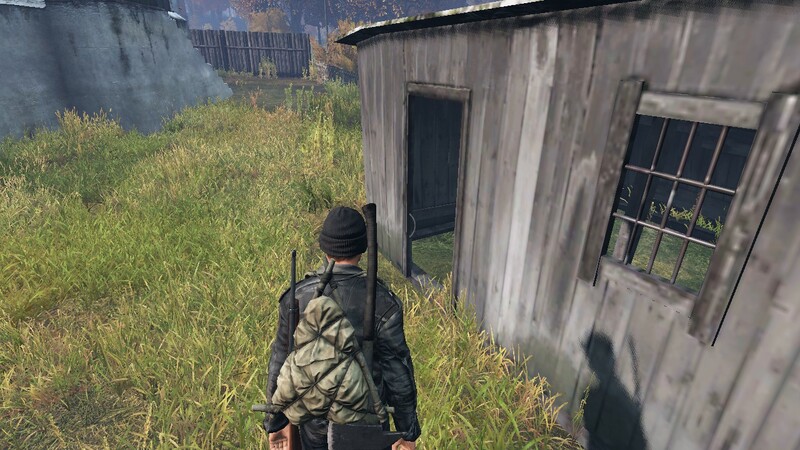 FoxxSon added a subscriber: FoxxSon. 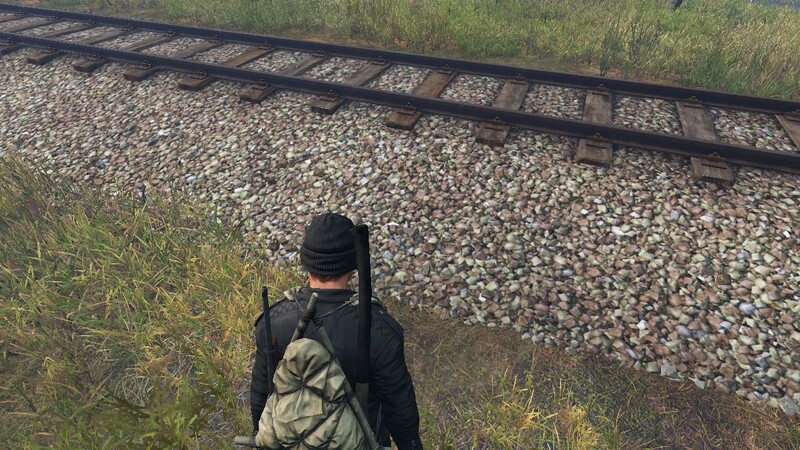 FoxxSon changed Operating System Version from Gaming Laptop MSI: / OS: 8.1x64bit / CPU: Core i5-4200M / GPU: Nvidia GTX 765M to Gaming Laptop MSI: OS: Windows 8.1x64bit 8GB RAM / CPU: Intel Core i5-4200M / GPU: Nvidia GTX 765M 2GB VRAM. 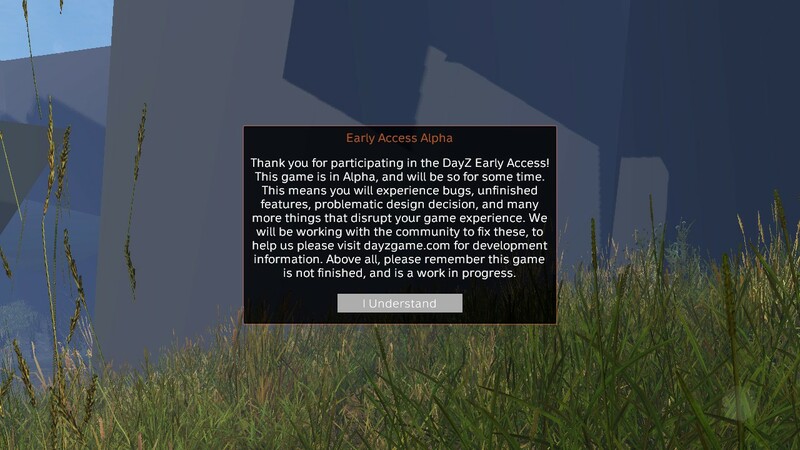 Hello FoxxSon and thank you for the report.